This National Day of Spain is celebrated on 12th of October. It is the remembrance of the day when Christopher Columbus landed in the New World. This holiday is celebrated all over the country on a huge scale. A parade is organised in which the King of Spain himself takes part. All the leaders of Spain are also invited in the celebrations. This takes place in the northern part of Pamplona. It usually occurs mid-July. Running of the bulls is the most significant feature of this day. 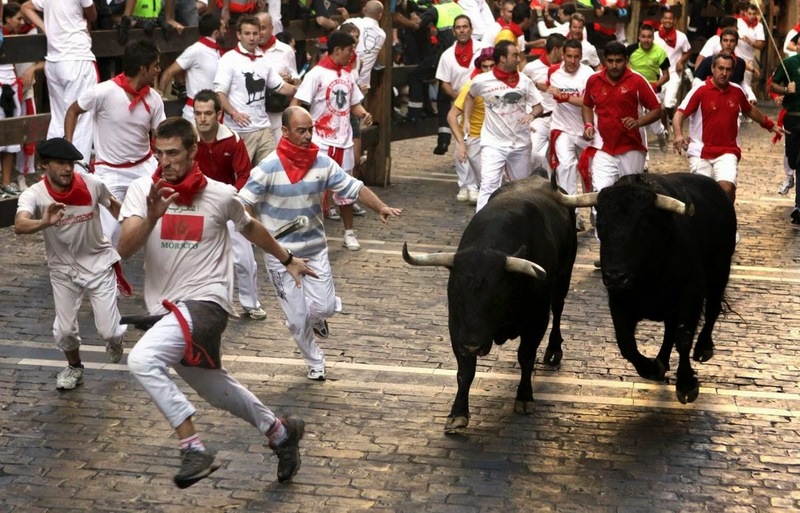 Thousands of people arrive on the streets to run in front of the stampeding herds of bulls. It is astounding to watch. The event also includes many parades and fireworks. Epiphany is celebrated on January 6. It is also known as the twelfth day in English Language. The religious holiday is connected to Christmas and is observed throughout the country. The holiday is celebrated by bringing gifts to the baby Jesus. 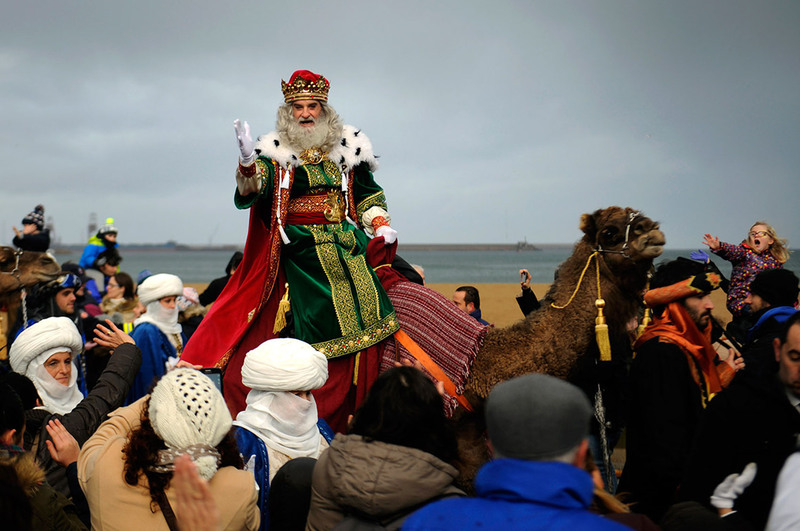 Man people in Spain believe that the gifts they receive during Christmas should not opened till Epiphany. The people in Spain also leave their shoes outside their homes on the Epiphany Eve which is the night before Epiphany. The shoes are said to be filled with goodies. The Easter Season is considered of great importance by the Catholics in Spain. It is observed as a national holiday in the country. 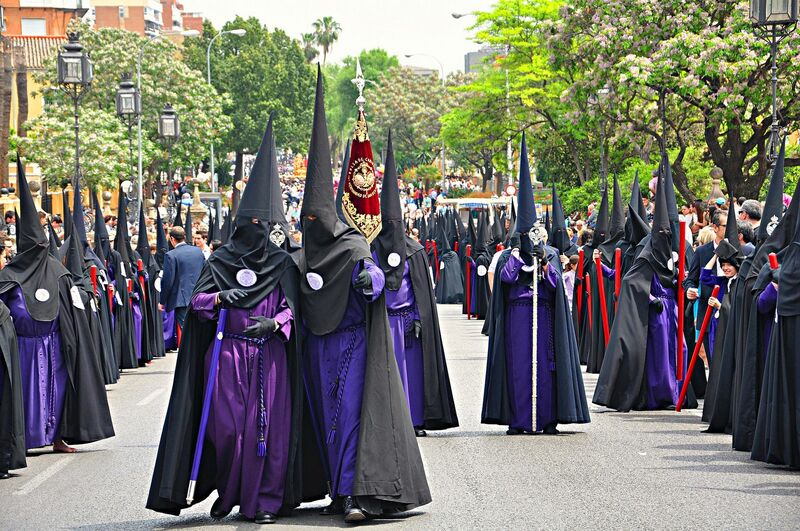 The biggest Easter celebrations in the country are held in Spain. The resurrection of the Christ is celebrated with equal excitement throughout the whole country. Easter Holidays are the most awaited holidays in Spain. 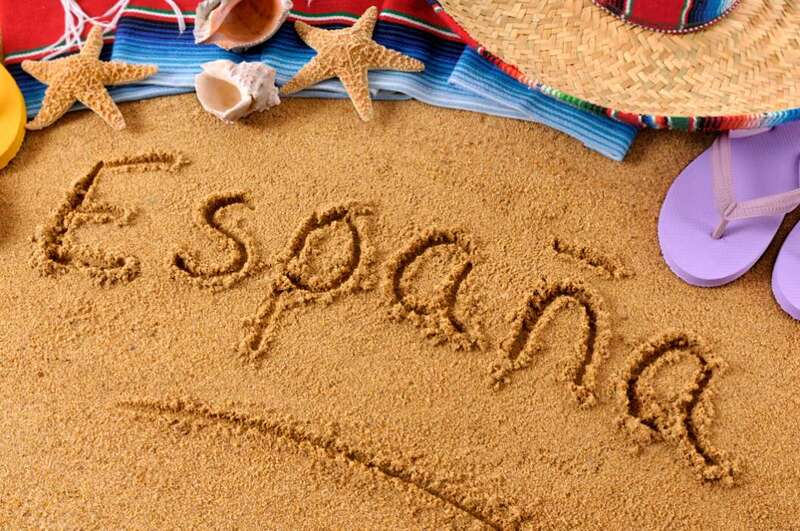 Spain like most other countries in the world, observes the first day of the year as a holiday. The New Year’s Eve is generally celebrated at the stroke of midnight. The Spaniards celebrate the new year’s eve with fireworks and eating their favorite desserts. Like most other countries in the world, Spain celebrates Labor Day on May 1 and is observed as a National holiday that day. Not just federal offices and government institutions but many private companies, industries, grocery shops, and private vendors are kept closed on this day in Spain. Assumption of Mary is a holiday on 15th of August. It celebrates the Ascension of Mary into heaven. The holiday is observed all around the country. It is celebrated by possessions on the streets with photos of Virgin Mary. the possessions are very colorful and have fireworks and have many performances as well. 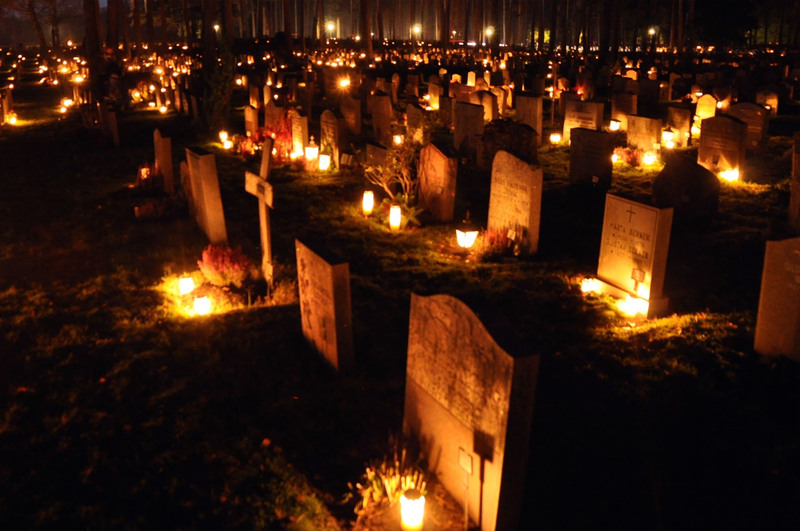 Spain like most of the Christian countries in the world celebrates All Saints’ Day on November 1. It is also observed as a national holiday throughout the country. It is celebrated to honor all the saints known and unknown to the Christians. Also read about the favorite national foods in Spain.